Similar to 352 above except this one doesn't have "B" number. Also see same without number. 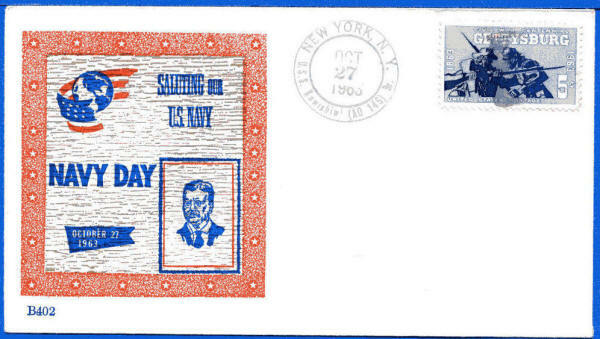 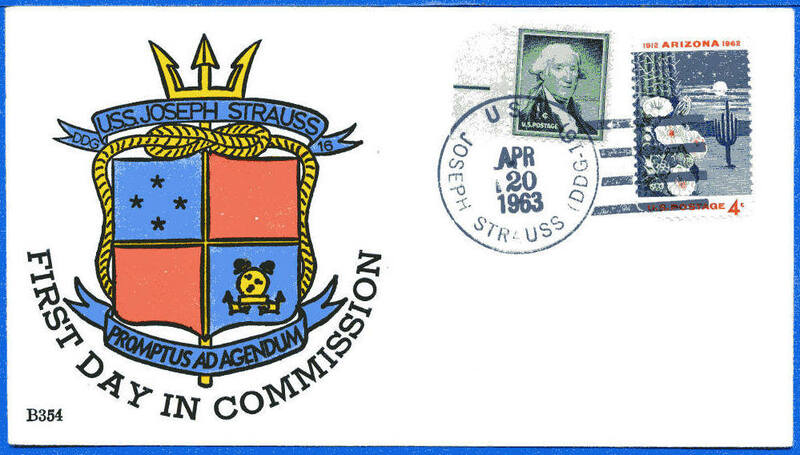 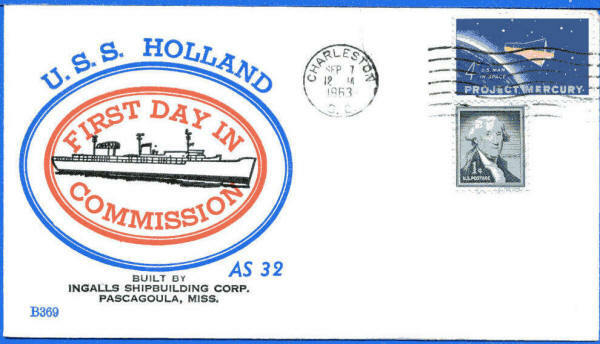 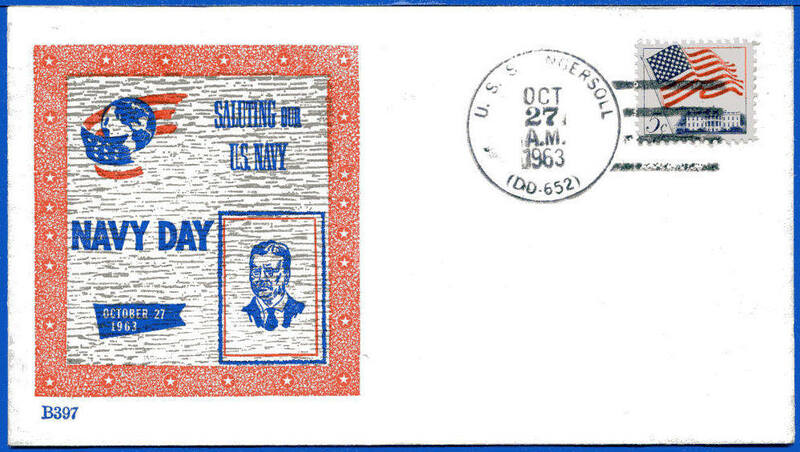 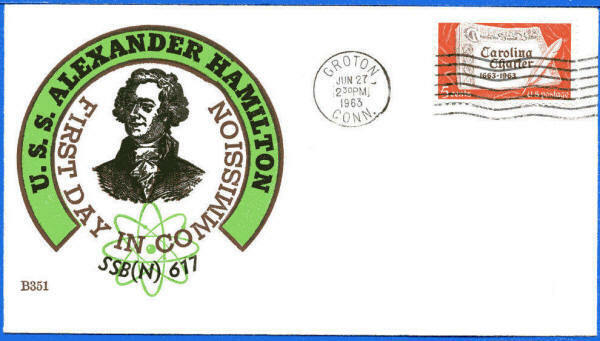 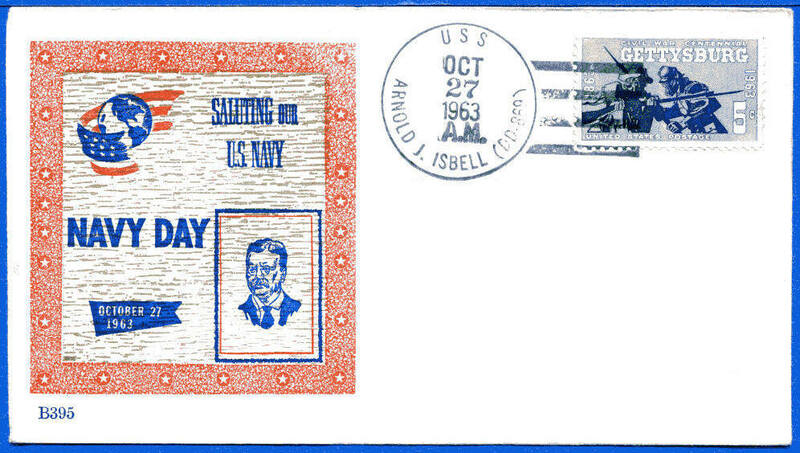 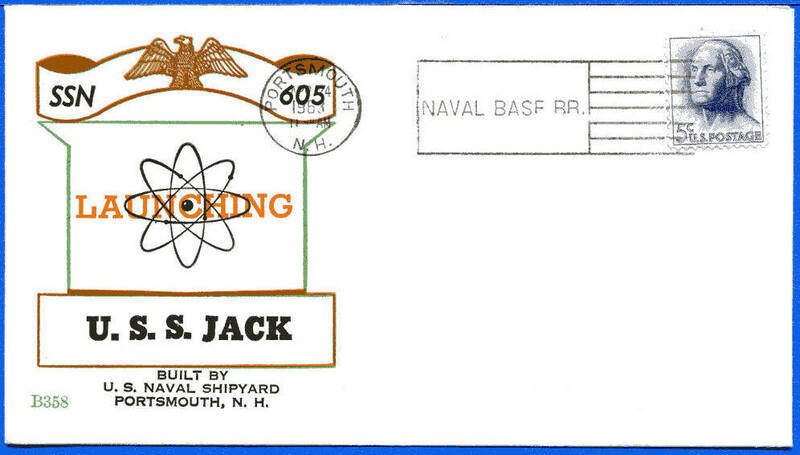 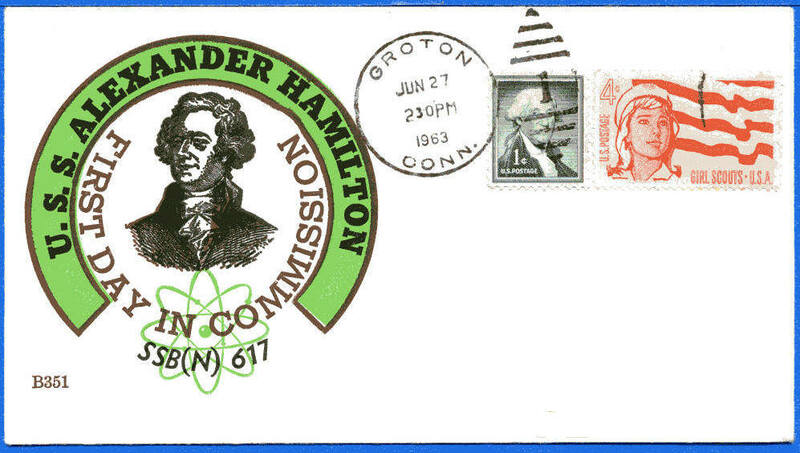 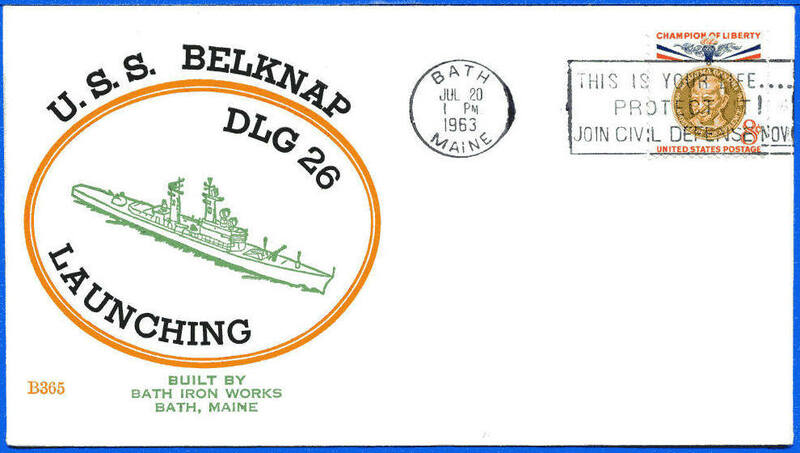 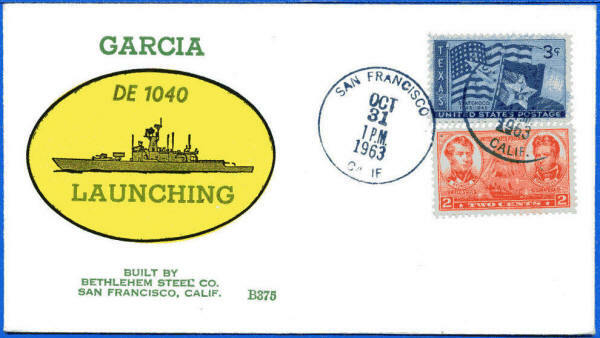 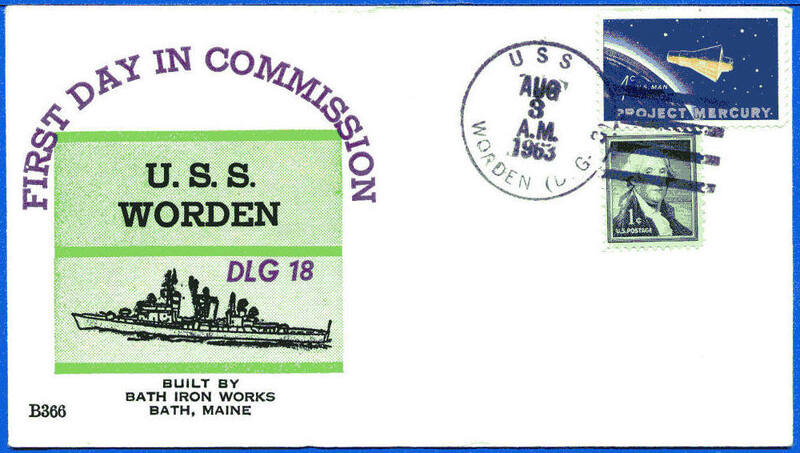 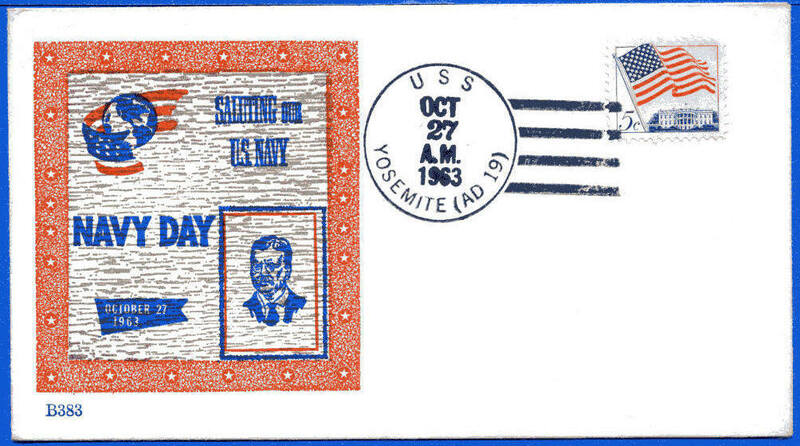 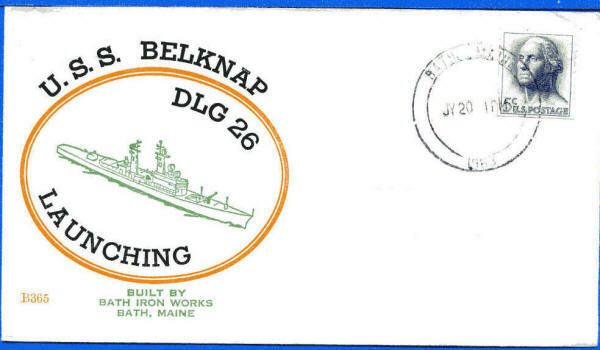 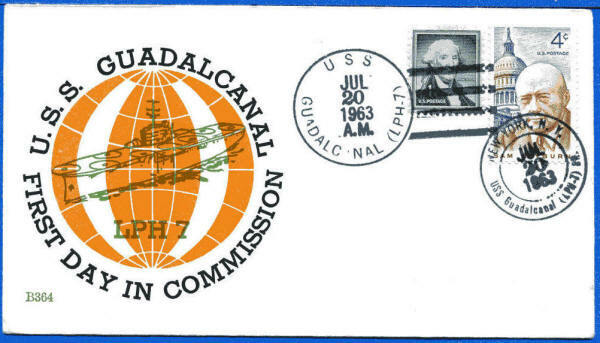 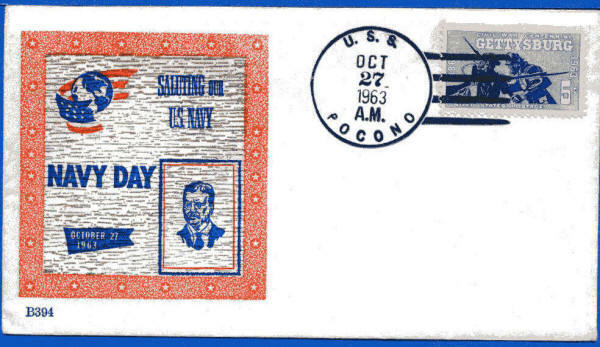 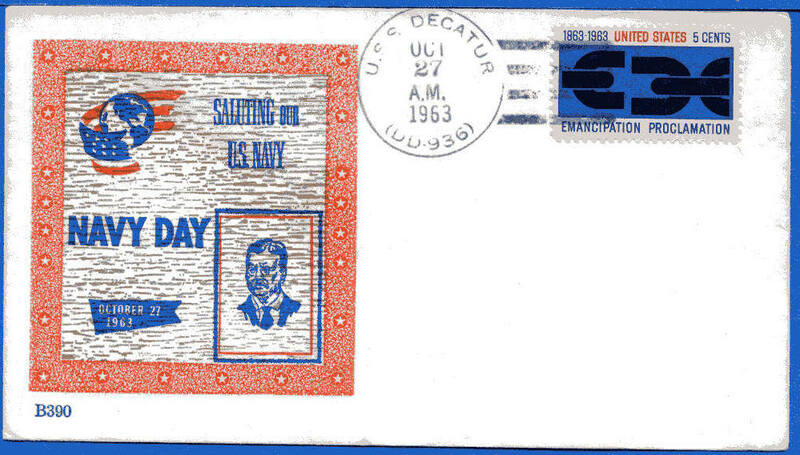 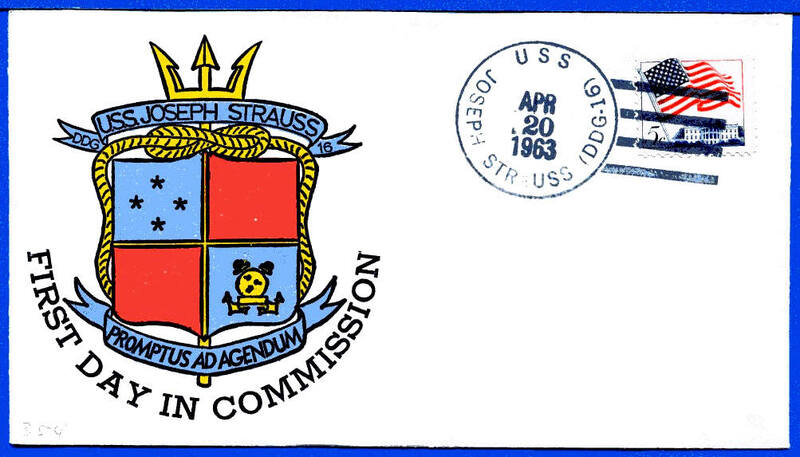 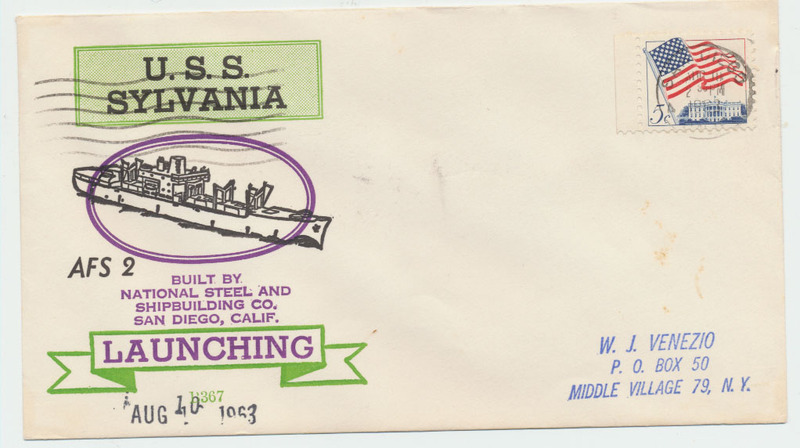 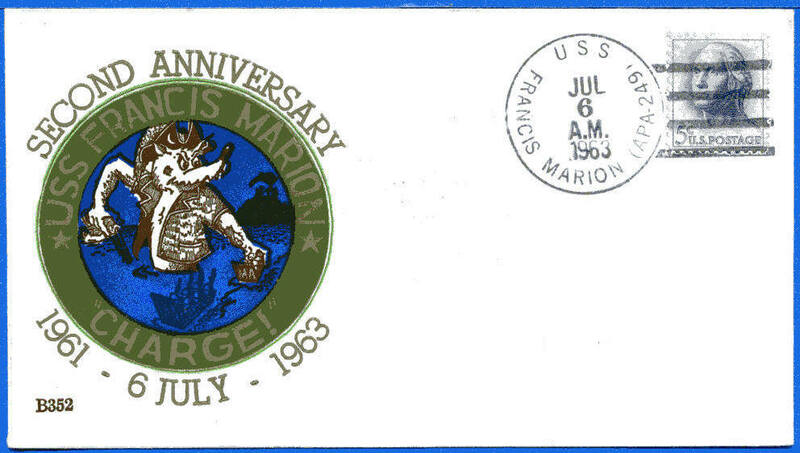 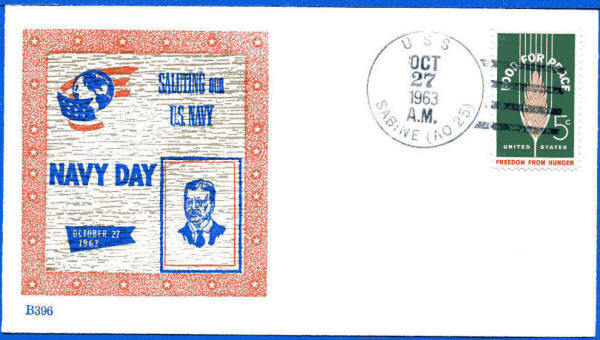 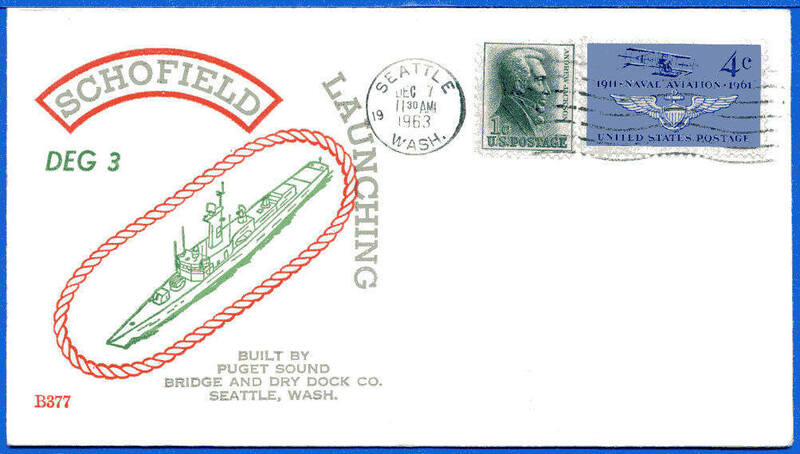 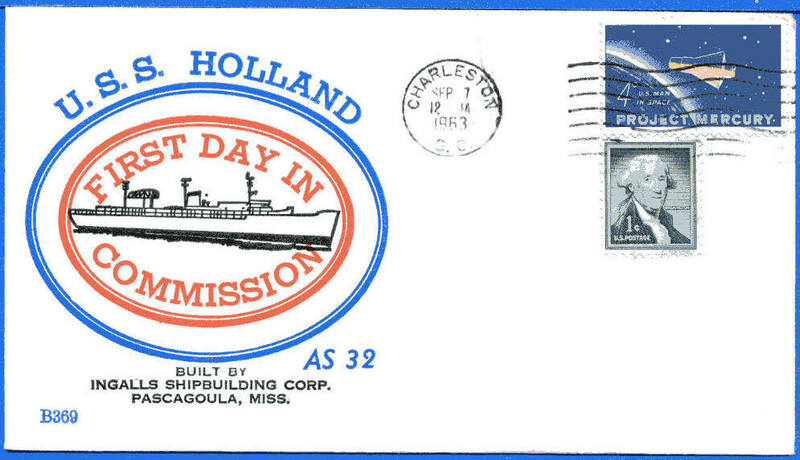 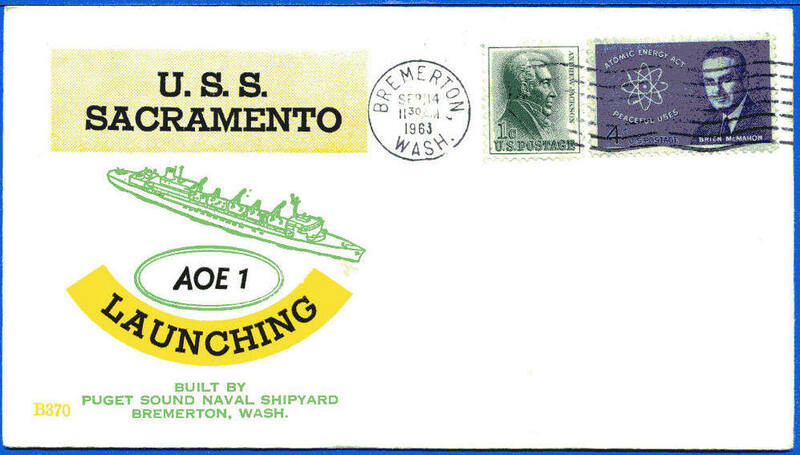 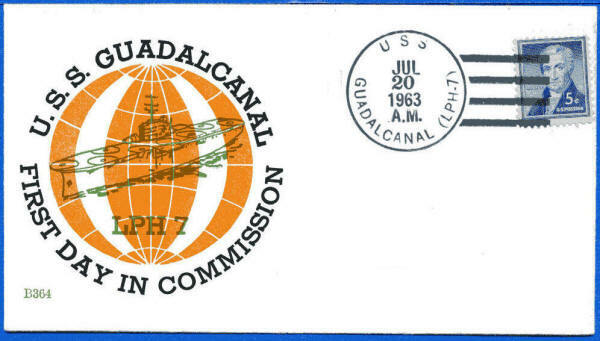 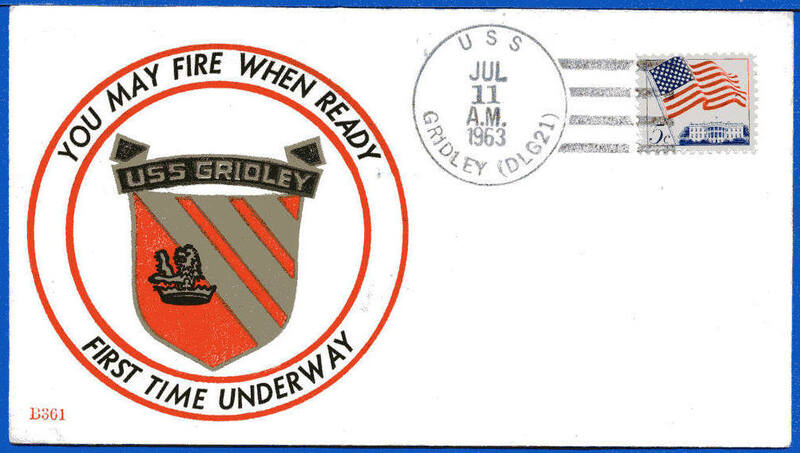 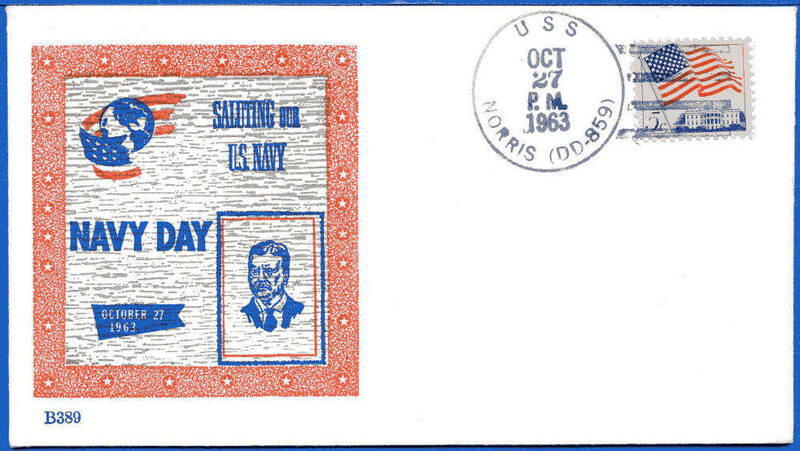 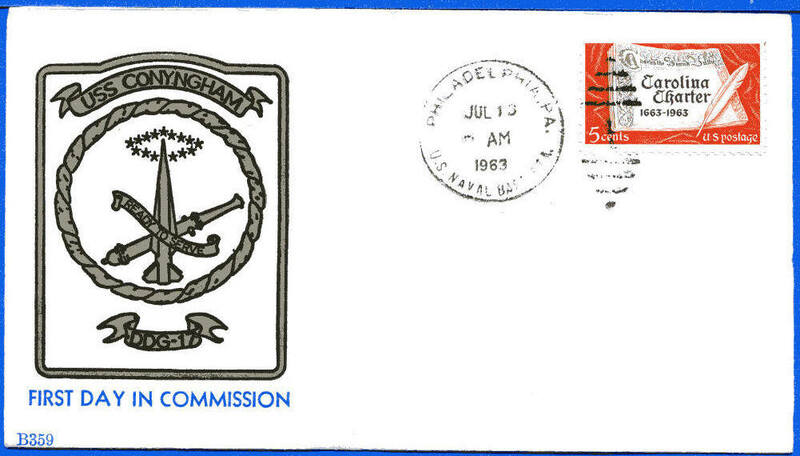 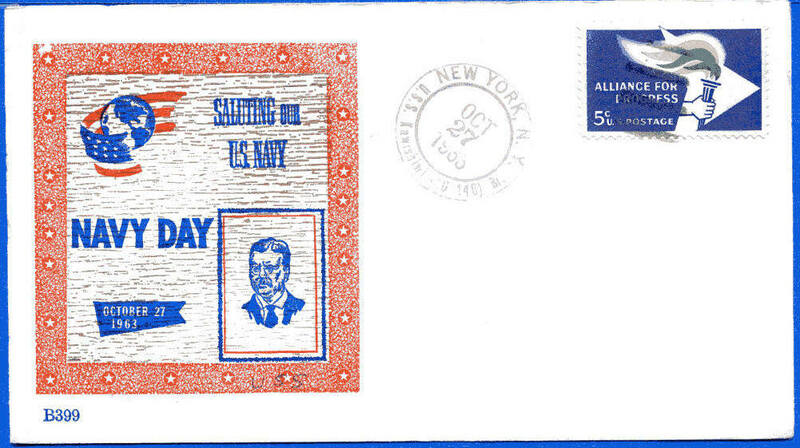 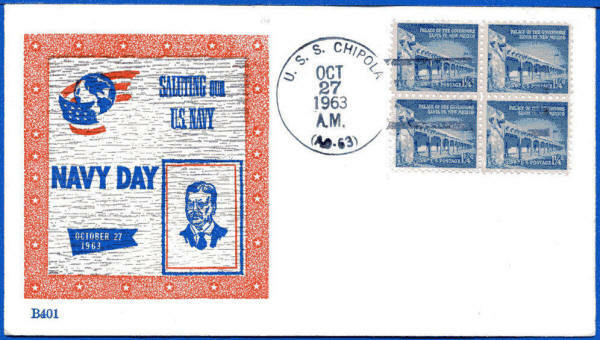 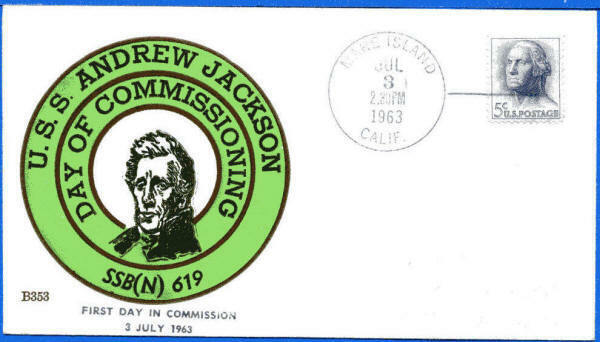 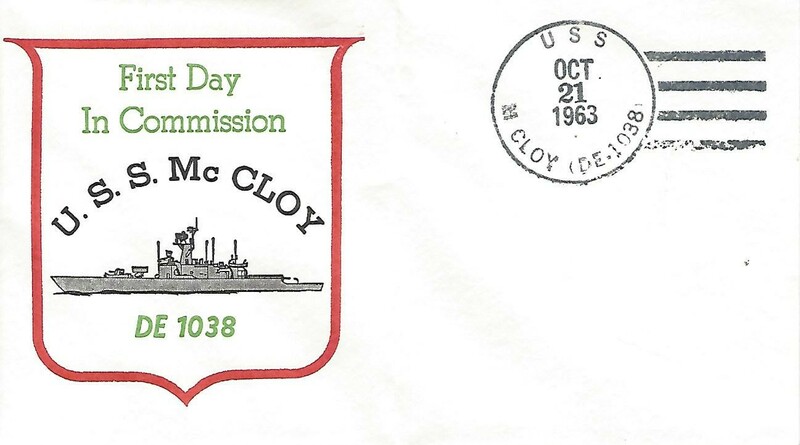 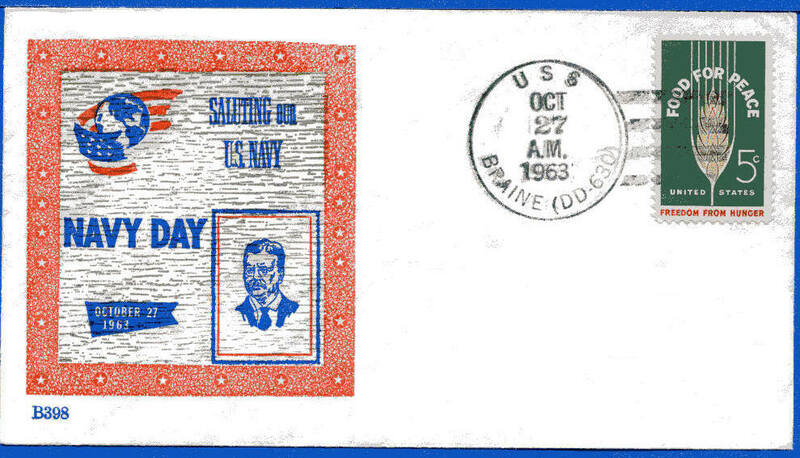 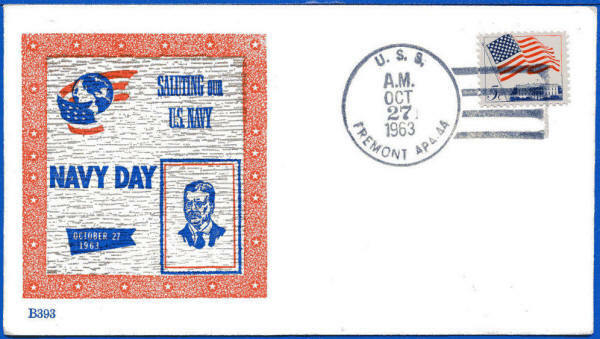 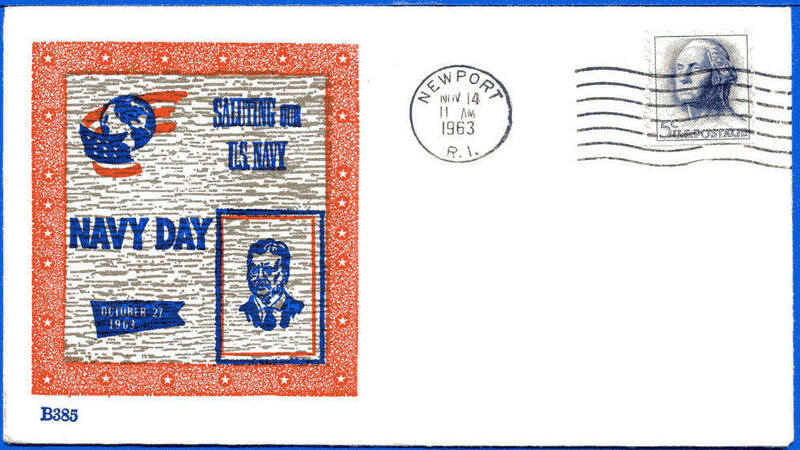 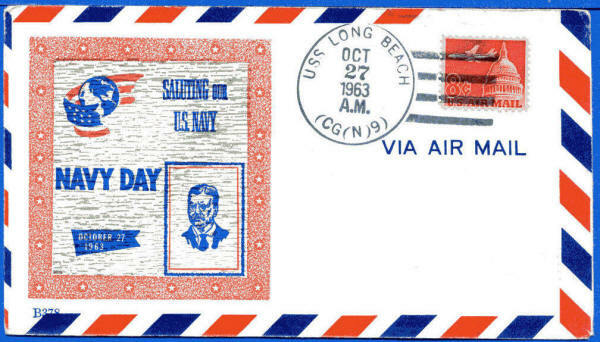 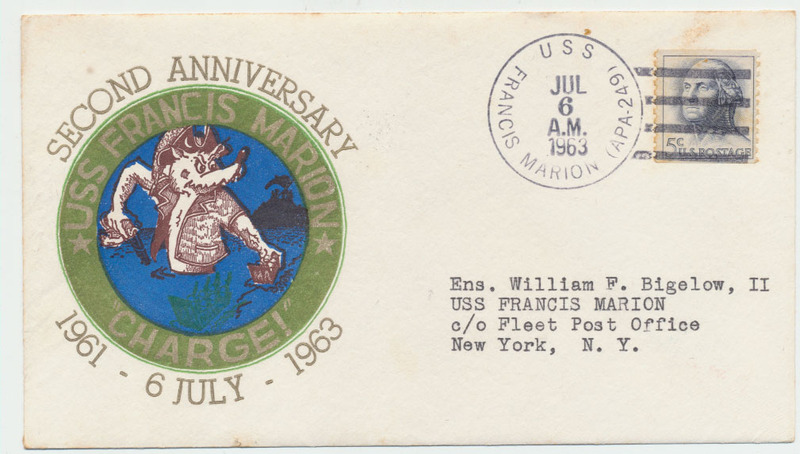 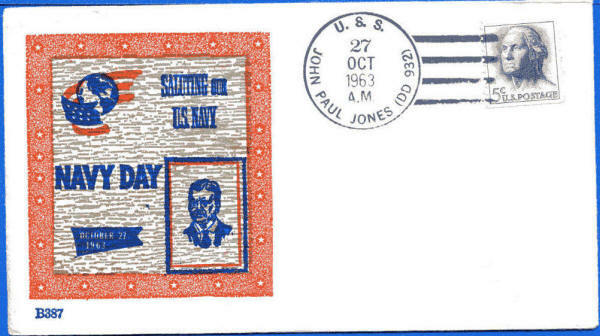 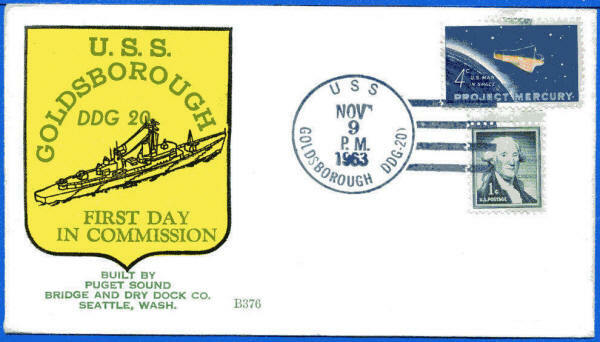 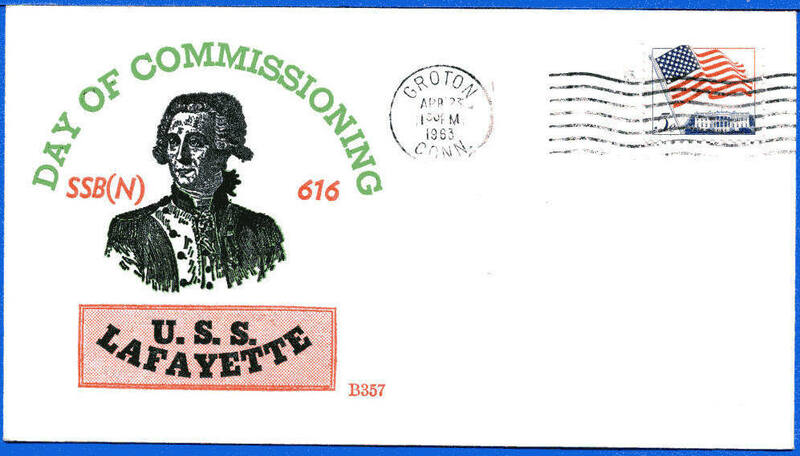 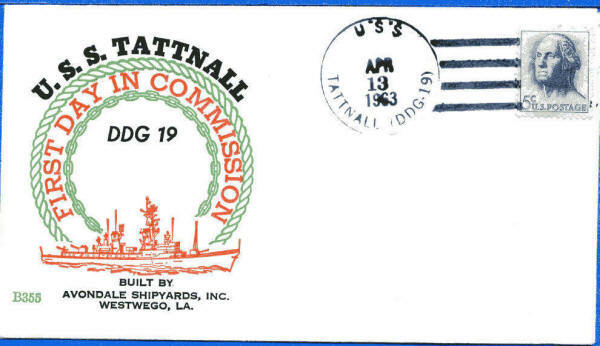 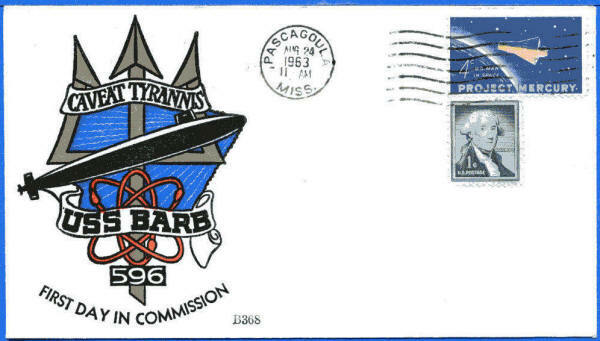 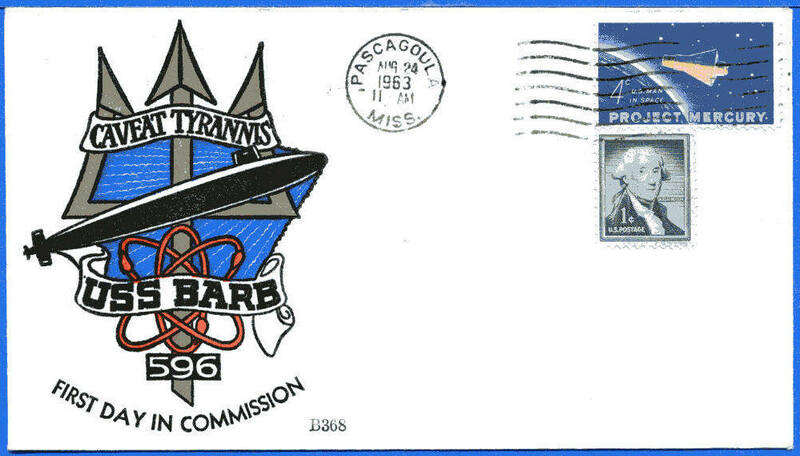 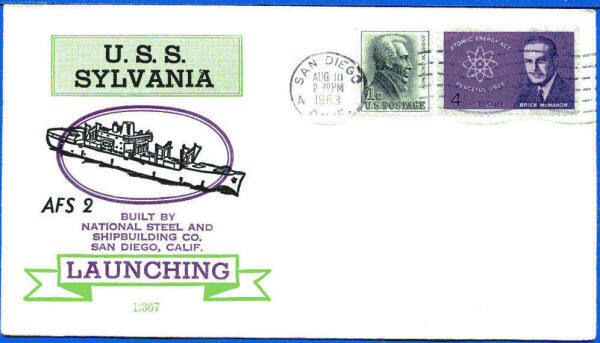 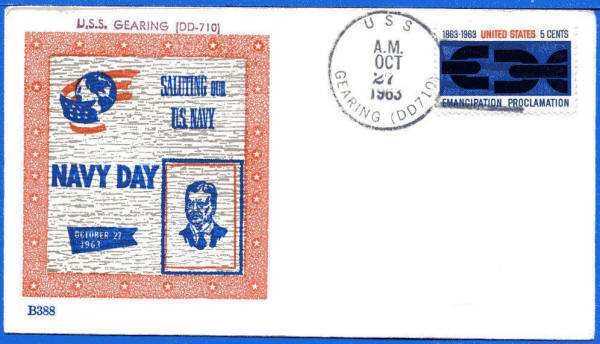 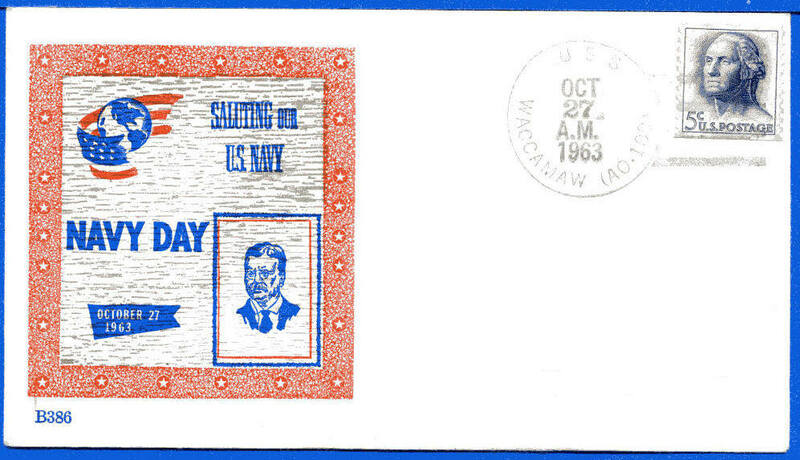 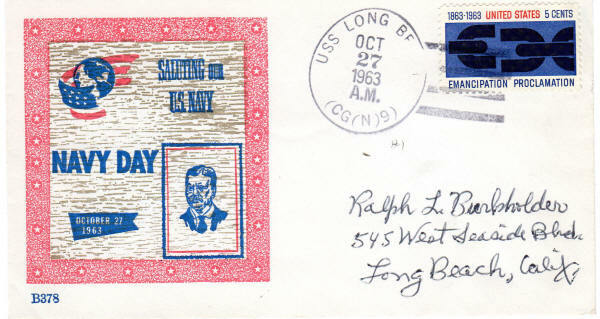 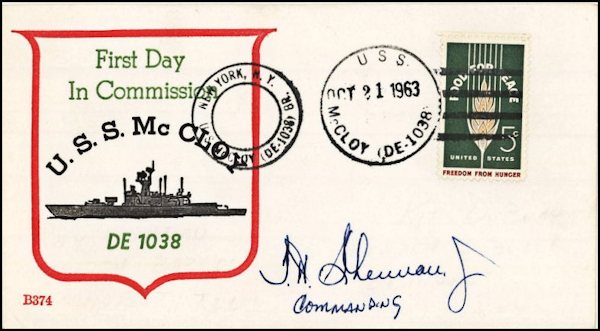 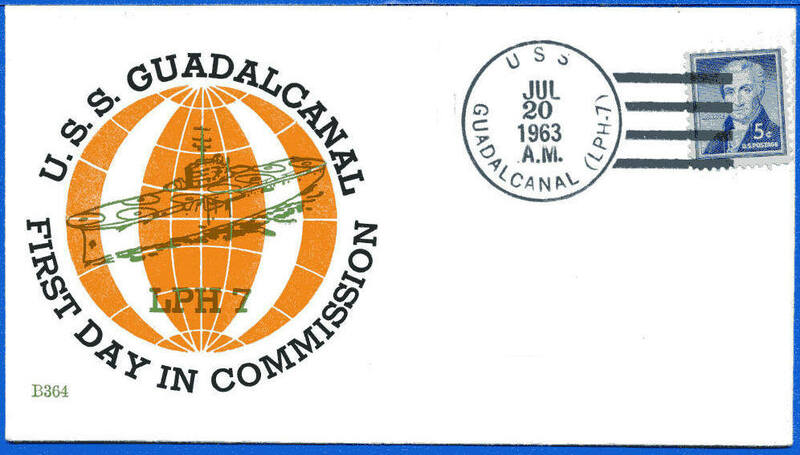 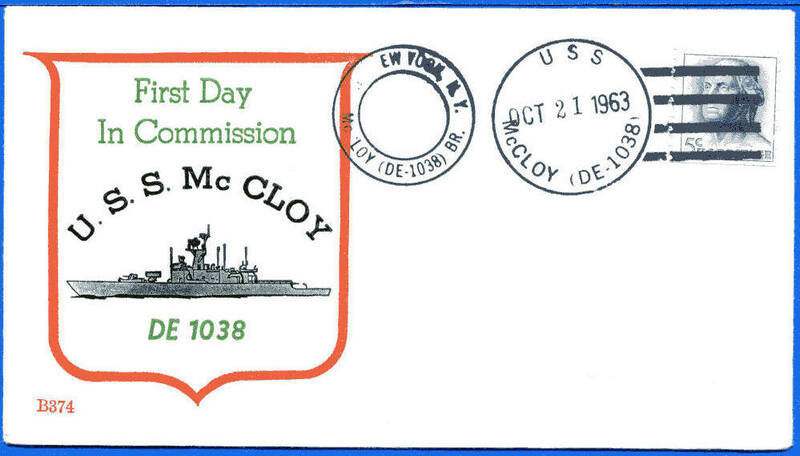 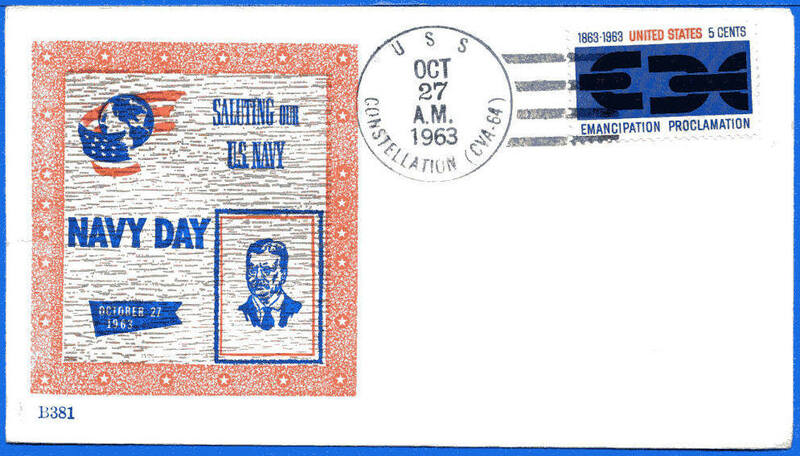 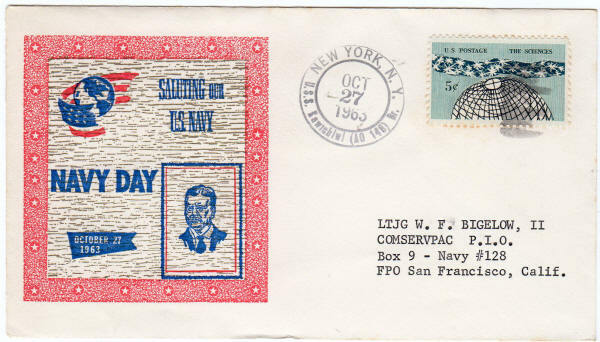 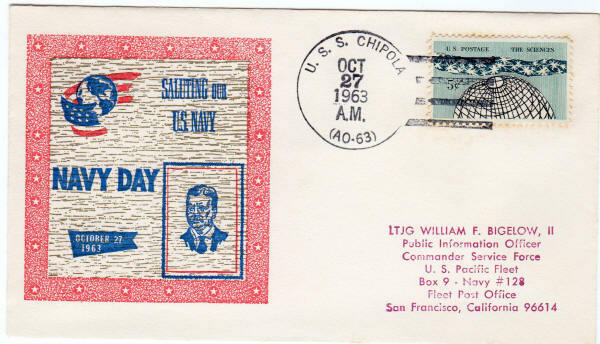 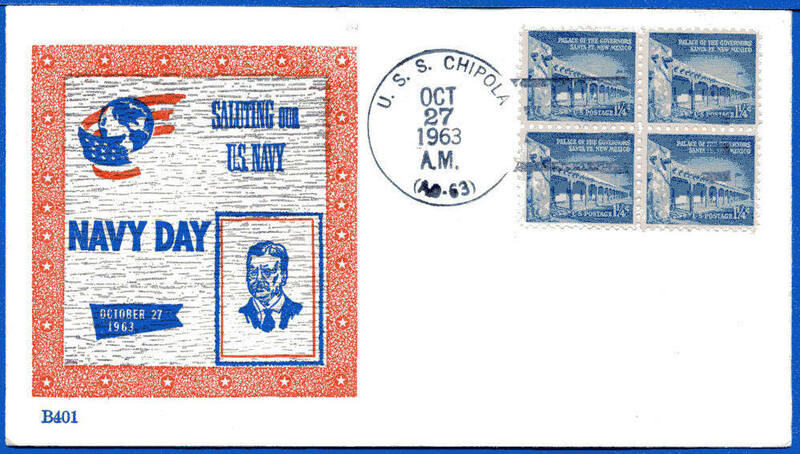 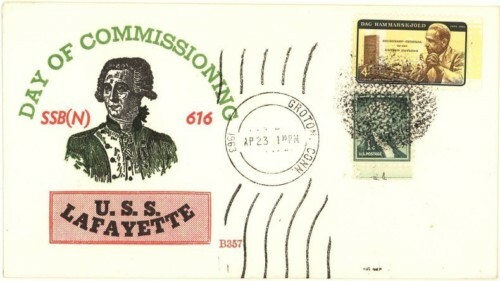 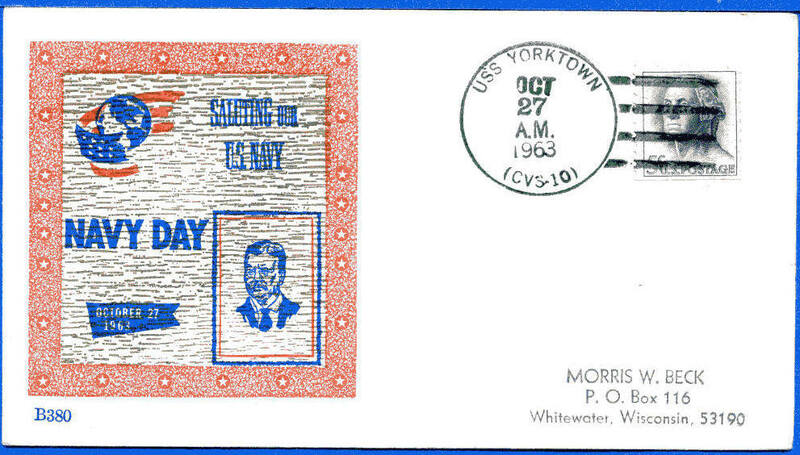 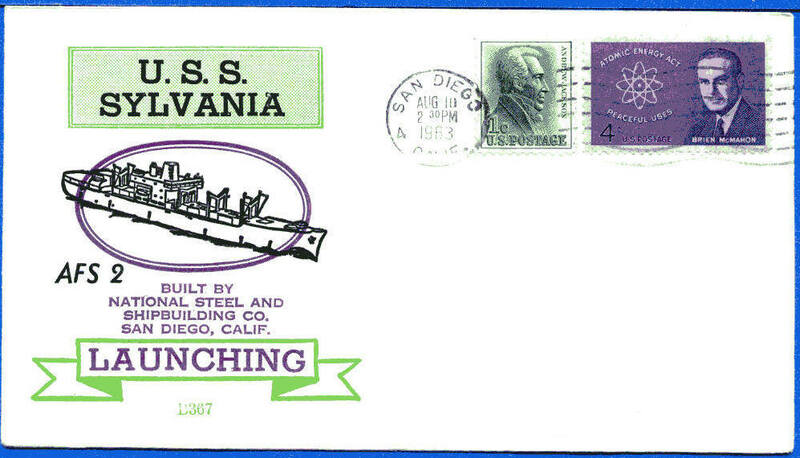 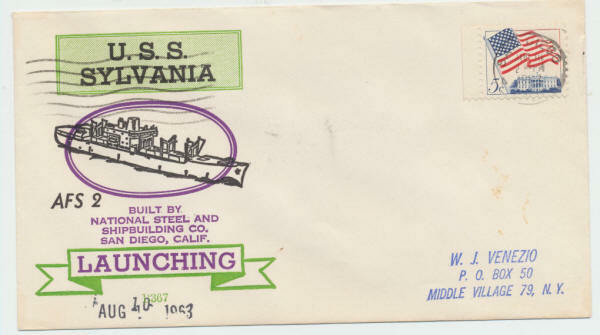 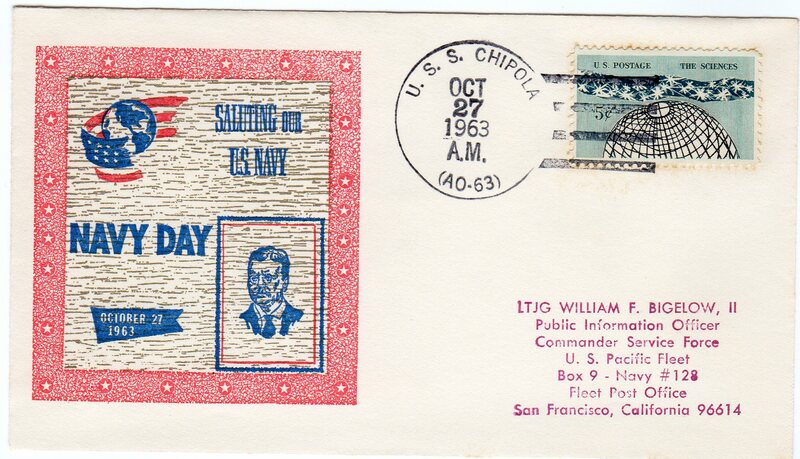 See similar cachet design in unnumbered series for USS Barb at the Panama Canal. 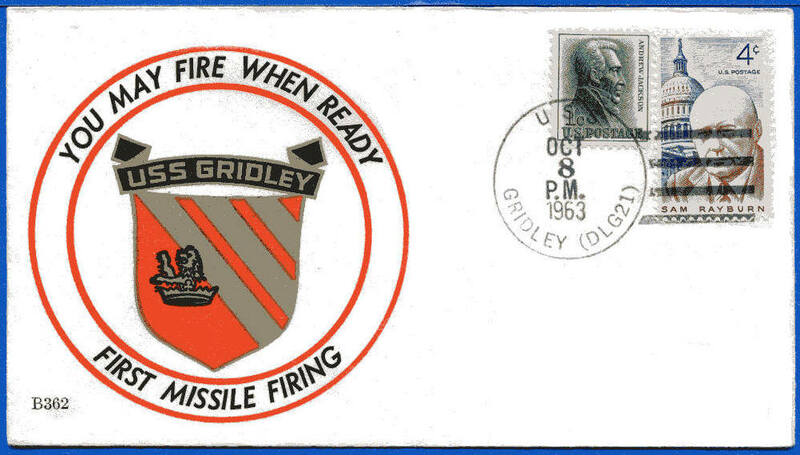 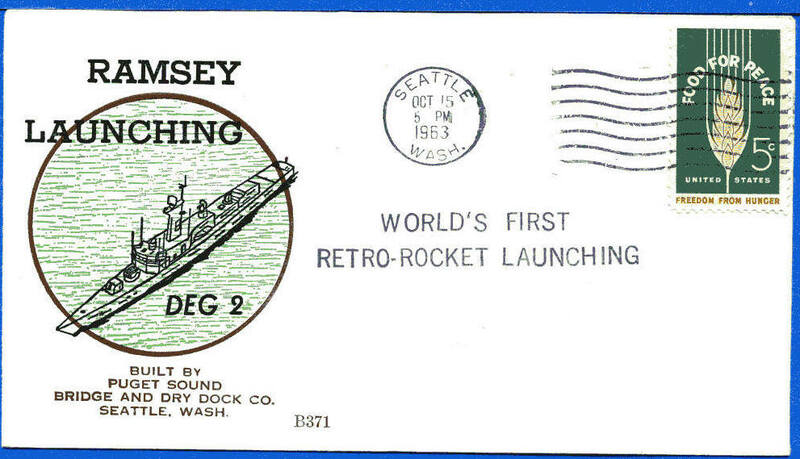 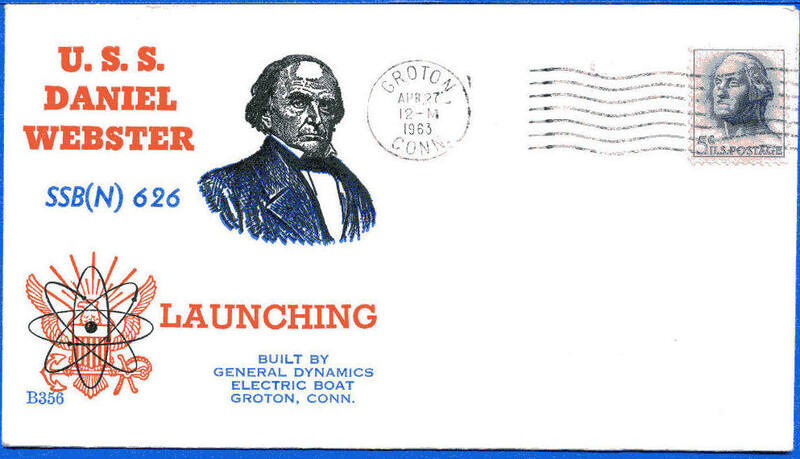 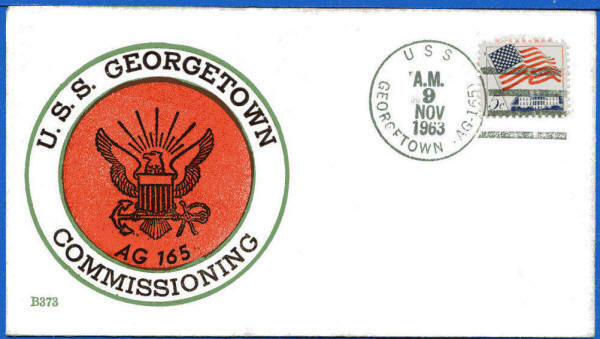 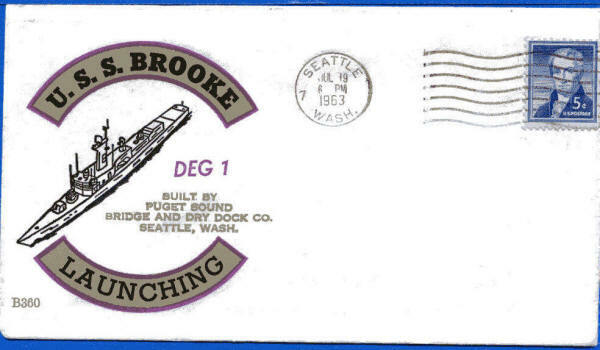 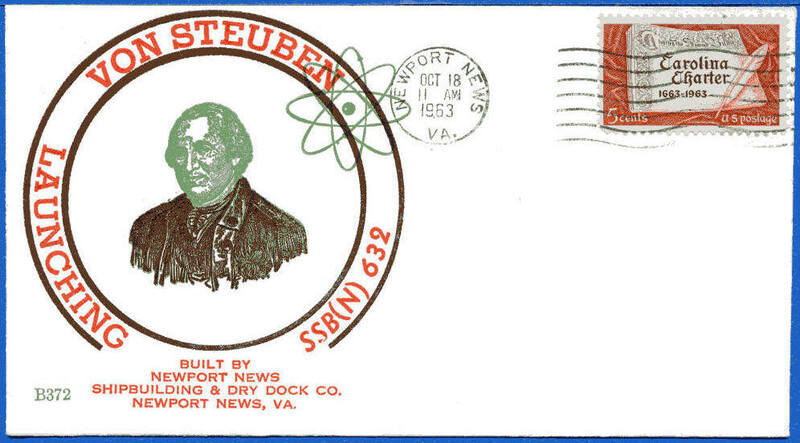 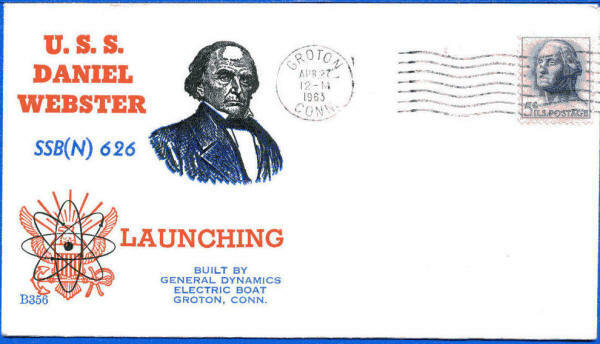 RS Added "World's First Retro-Rocket Launching"
Crew cover with different cancel. 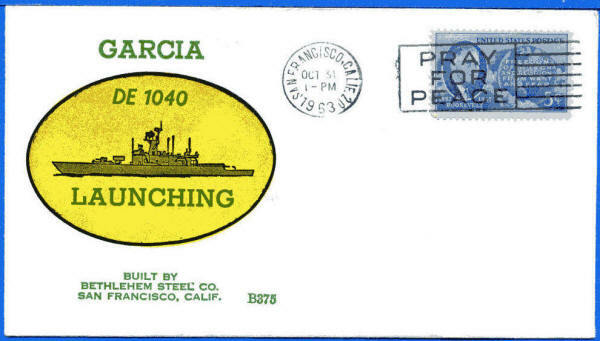 Slogan Meter "Pray For Peace"